Fortis IBA Ltd is pleased to welcome their new Senior Hydrogeologist, Tim Wilkins to the team..
Tim is a geoscientist with 15 years’ experience and is a fellow of the Geological Society of London. 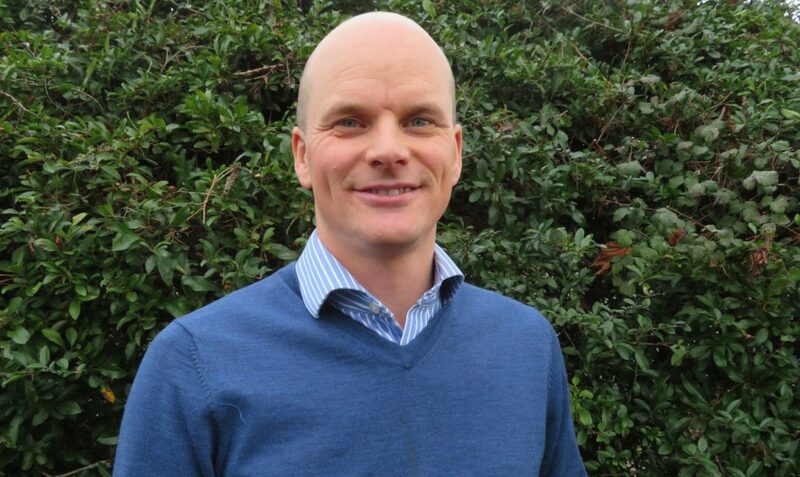 After completing a master’s degree in Hydrogeology, Tim has gone on to specialise in groundwater quality risk assessments and has worked for almost a decade in the waste management sector. Tim’s primary role is to ensure that every site that IBA aggregate is supplied to is suitable for its use and that Fortis maintain the highest environmental standards. Tim will be working alongside researchers, regulators, industry and other stakeholders to continue the development of IBA Aggregate assessments, processes and regulation.